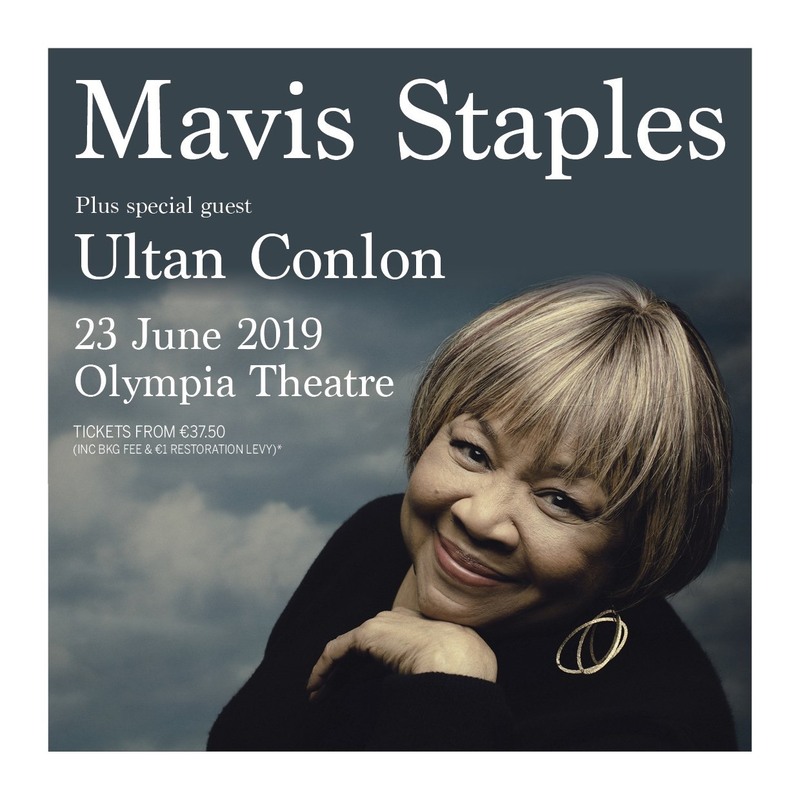 This March Ultan Conlon will play three special gigs in support of The Stunning. The Stunning formed in 1987 in Galway, Ireland. They had their first top twenty single a year later and two more top ten hits before their debut album hit the number one spot in 1990 and stayed there for 5 weeks. Over the next year or so, there were four more hit singles, followed by another number one album. They released a live album in ’93 before splitting up a year later. After an absence of almost ten years, the band reformed for an 18-date tour, which turned out to be one of the highest grossing tours in Ireland of 2003. 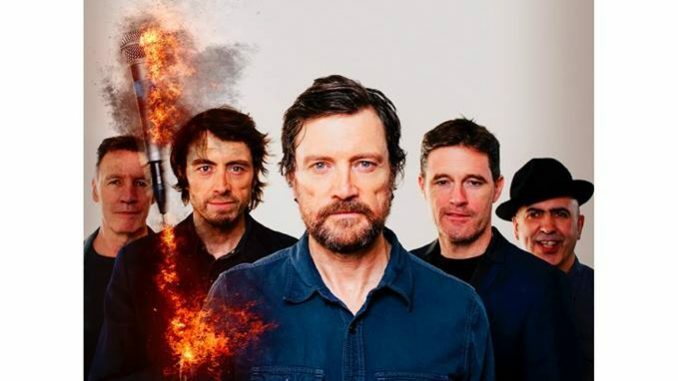 Just a few years ago, around 30,000 people turned out to see them play a free concert in their old hometown of Galway city, a testament to the timeless quality of their music. New single ‘Always You’ is out Friday 10th November, with an album to follow in early next year.